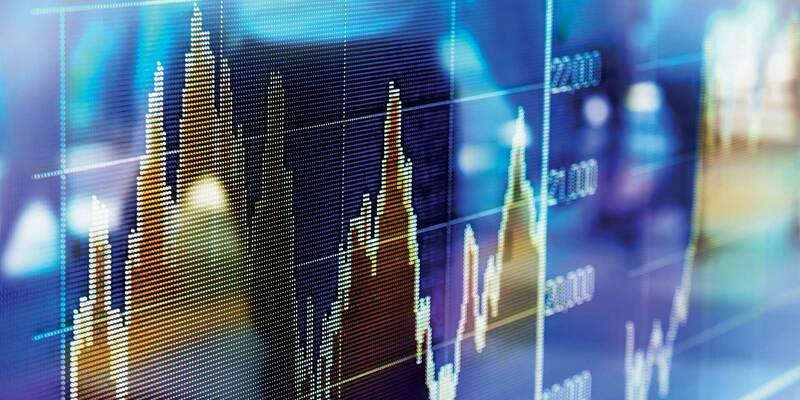 White & Case offers in-depth, global expertise covering a broad spectrum of complex derivatives products. We are a recognized leader in derivatives and have been directly involved in significant developments affecting the market. 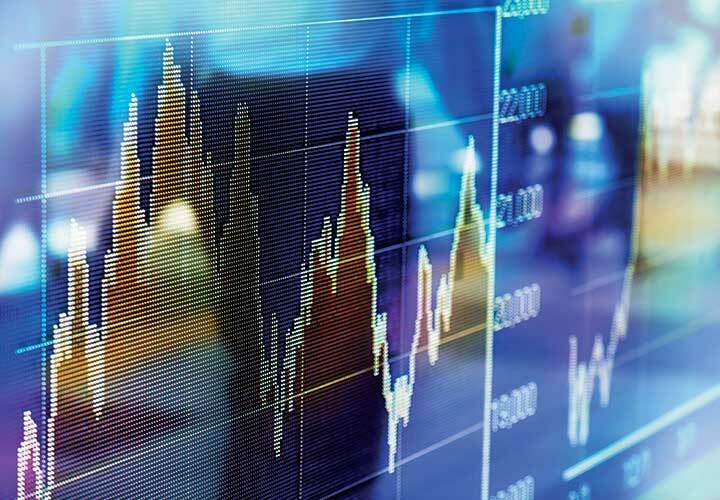 The Derivatives group is seamlessly integrated into the Firm's other market-leading global practices in relation to the full range of derivatives and structured products and the related regulatory concerns that accompany them. Our well-established presence in New York and London, together with Mexico City, Frankfurt and Paris, combined with our other strategically located offices worldwide, enables us to represent a diverse range of clients in both international and local derivatives matters. The confluence of our significant cross-border presence and practice area expertise allows us to assist our clients in effectively using derivatives transactions to achieve their accounting, investment, legal and tax objectives. Derivatives transactions typically involve complicated interdisciplinary issues. Our global resources allow us to provide clients with a broad scope of integrated and comprehensive legal services across a wide range of relevant White & Case practices with respect to all aspects of these complex transactions, including transactions in a cross-border context. Our Derivatives practice is an integrated part of our wider structured Finance practice and includes talented and experienced practitioners from throughout the Firm's extensive international organization. In addition, we routinely utilize the skills of our lawyers in other practice areas, including (among others), Tax, Bankruptcy and Insolvency, Litigation, Securitization, Banking, Regulatory & Compliance, M&A, Capital Markets, Energy, Oil & Gas, Infrastructure, Project Finance and Labor, to provide clients with seamlessly integrated representation on every business and legal issue that may arise in connection with a derivatives transaction. We are able to offer clients sophisticated tax planning and defense, transactional advice, regulatory counseling and advocacy, and bankruptcy and insolvency advice to help them create, utilize and manage derivatives products in an efficient and effective manner. We are involved in all aspects of the OTC market, where we advise on the full range of underlying transactions and a wide variety of derivatives and structured products, on a portfolio and single-name basis, including total return swaps on underlying equities, bonds and loans, credit derivatives and structured securities as well as caps, collars and structured option transactions. 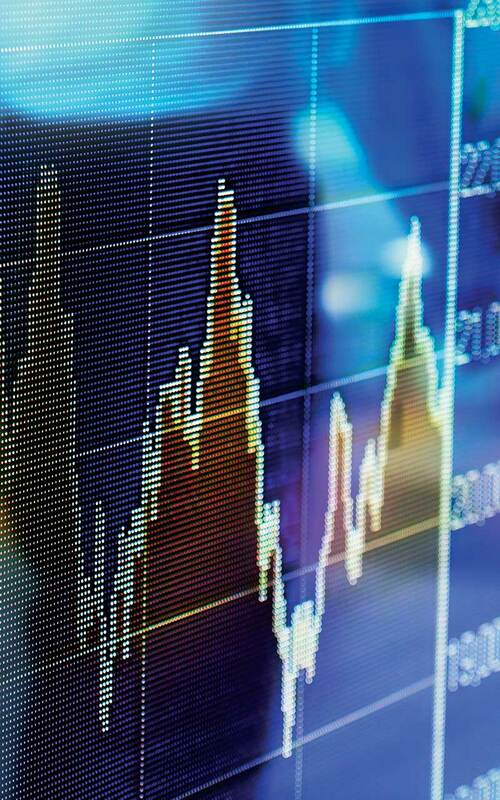 We frequently structure and document finance-linked hedges covering rate, currency and commodity risk. We actively advise our clients in connection with OTC clearing requirements and on the impact that the US and European derivatives legislation has on clearing requirements and procedures. We have a comprehensive understanding of standard ISDA documentation and we are highly experienced in tailoring such documentation to the specific market terms applicable to each of our clients. We regularly prepare and negotiate ISDA master agreements and other industry-standard agreements, such as MRAs, GMRAs, LPAs, CDEAs, MSFTAs, EEIs, NAESBs, GMSLAs and MSLAs, among others. We also regularly prepare and negotiate the full range of trading documentation for derivatives and structured products, including prime brokerage agreements, give-up agreements, account agreements, execution agreements, futures and options agreements, brokerage agreements, repurchase agreements, securities lending agreements, bridge agreements and netting agreements. Many laws and regulations govern derivatives, and a multitude of legal issues can arise from non-compliance. To help clients navigate the increasingly complex regulatory maze, we provide advice on the laws and regulations applicable to OTC and exchange-traded transactions, as well as the rules of investment exchanges, clearinghouses and industry self-regulatory organizations. In addition, our litigation team has significant experience representing clients in related regulatory investigations and enforcement.